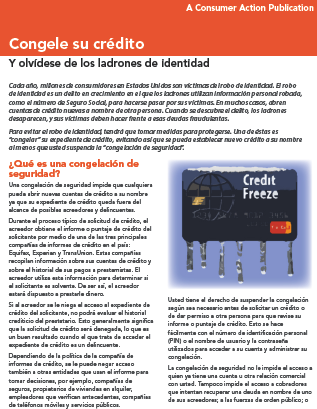 Consumer Action creates award-winning multilingual educational guides on a wide range of personal finance topics and other subjects of interest to consumers. 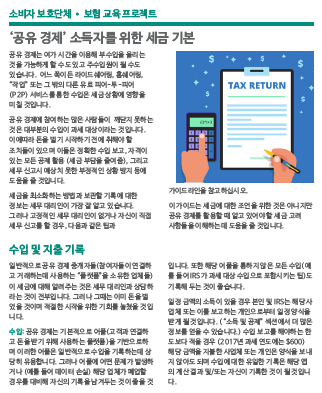 Many publications are available in Chinese, Korean, Spanish and Vietnamese, as well as English. Each year, we distribute more than a million of our publications through a national network of 7,000 community organizations. 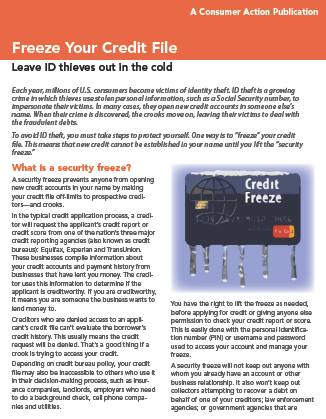 Non-profit and community-based agencies may order these free publications in bulk by clicking here for downloadable order forms or online ordering instructions. The flyers in this package describe programs that offer low-income households more affordable access to the internet. 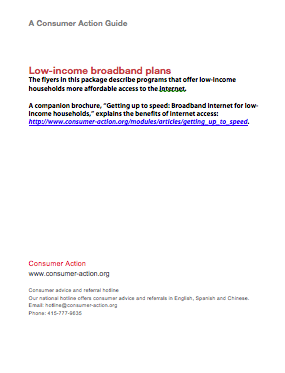 A companion brochure, Getting up to speed: Broadband internet for low-income households, explains the benefits of internet access. 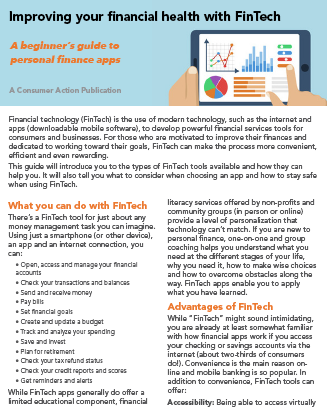 Improving your financial health with FinTech A beginner’s guide to personal finance apps. Financial technology (FinTech) is the use of modern technology, such as the internet and apps (downloadable mobile software), to develop powerful financial services tools for consumers and businesses. For those who are motivated to improve their finances and dedicated to working toward their goals, FinTech can make the process more convenient, efficient and even rewarding. This guide will introduce you to the types of FinTech tools available and how they can help you. It will also tell you what to consider when choosing an app and how to stay safe when using FinTech. 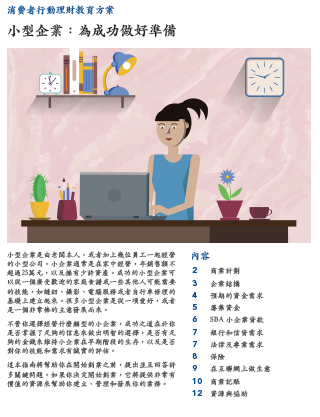 Micro Business: Preparing for success (Chinese). 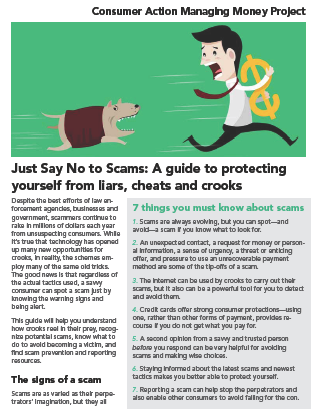 Just Say No to Scams A guide to protecting yourself from liars, cheats and crooks. 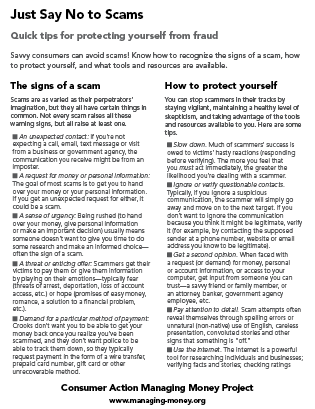 Just Say No to Scams (Quick Tips) Quick tips for protecting yourself from fraud.